Schedule an appointment today! The latest techniques for a pain-free life! Chiropractic care can relieve a host of ailments, from simple back and neck pain to migraine headaches and fibromyalgia symptoms. Our doctors use the latest in chiropractic techniques to treat infants to the elderly. Get the experience and skills necessary to get you back into life and free of debilitating aches and pain. From pediatric care to geriatric care, we do everything with your overall health and well-being in mind. Whether you've been injured in a car accident or sports accident, we can help relieve pain and get your muscles and joints working the way they should once again. Our proven physiotherapy methods help you live life to the fullest. 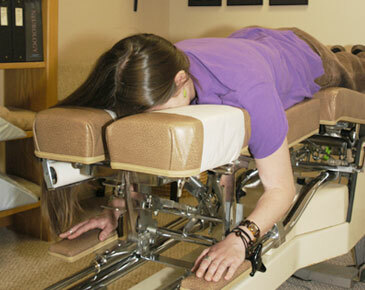 In addition to a chiropractic treatment, you can add physiotherapy to your treatment plan. This can help reduce inflammation, heat and loosen muscles, and help stretch targeted areas of your body. Physiotherapy allows your body to once again perform and function as it should. Let your body perform to its fullest potential!